No vehicle lasts forever, but there are some things you can do to make yours last a lot longer. Extending the lifespan of your car requires an investment in routine maintenance. You should get the tires rotated and the wheels aligned regularly. Also make sure that you routinely invest in oil change and replacement oil filters. This is one of the best things you can do to safeguard your vehicle against everyday wear and tear. It will also keep your car running smoothly and efficiently and will ultimately save you money on costly repair work. 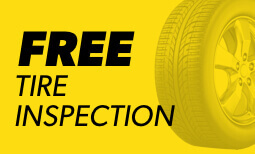 Learn more from the team at Meineke #264 in Alton IL . Oil changes may be necessary, but how often should you have your oil and auto filters changed? The answer to this question varies depending on the make and model of your vehicle. There was a time when oil changes were needed much more frequently than they are today, but thanks to advanced technology the interval is considerably larger. To find out exactly how often you need to get an oil change, consult with your vehicle’s owner’s manual or bring it in to Meineke #264 in Alton IL . 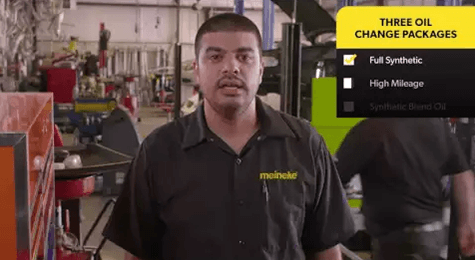 What happens if you skip your regular auto filter change from Meineke #264? The simple answer is that your vehicle will ultimately fall apart. The engine will eventually overheat and may cause the individual engine components to melt or to become warped. Additionally, the engine parts will create friction without the proper lubrication and will grind down much faster than they might have otherwise. The end result of all of this is that, sooner or later, your engine will simply stop working. You will be faced with the expensive prospect of a full-engine replacement, which is something far more demanding than the simple work of routine oil changes. Oil changes are a savvy investment in your vehicle. The cost of an oil change is nothing compared to the cost of an engine replacement. Additionally, there are ways to save on your oil change. 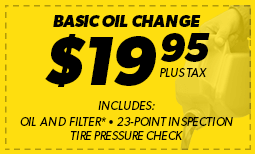 Take advantage of our oil change coupons page for discounts, then come see us at Meineke #264 at 2701 Washington Avenue!